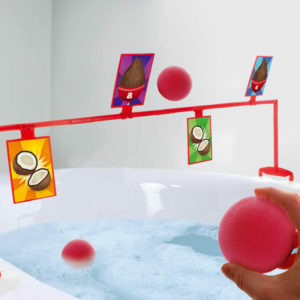 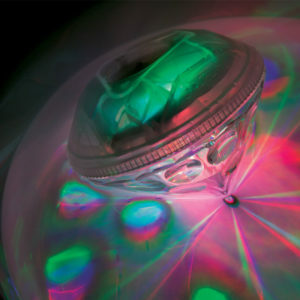 A delightful moodlight that phases through an array of colours providing the perfect relaxing atmosphere for your bath. 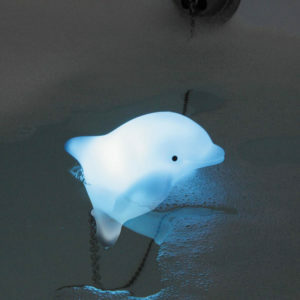 Doubling up as a bath plug, the cute dolphin light floats on the surface of the water as a calming, yet charming, bathtime companion. 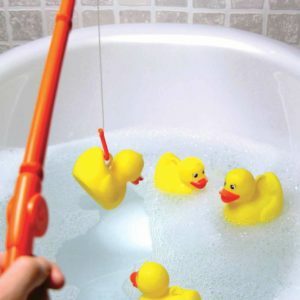 Plastic fishing rod with 4 rubber ducks. 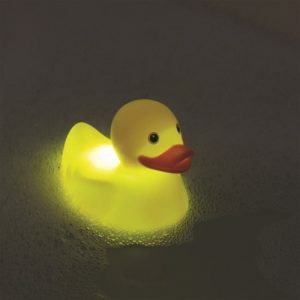 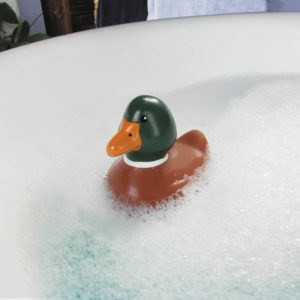 Light up the bathroom with a bright and brilliant new bathing companion!